Maintenance - E. Cornell Malone Corp. RESPONSIVE. DISASTER READY. SERVICE GUARANTEED. 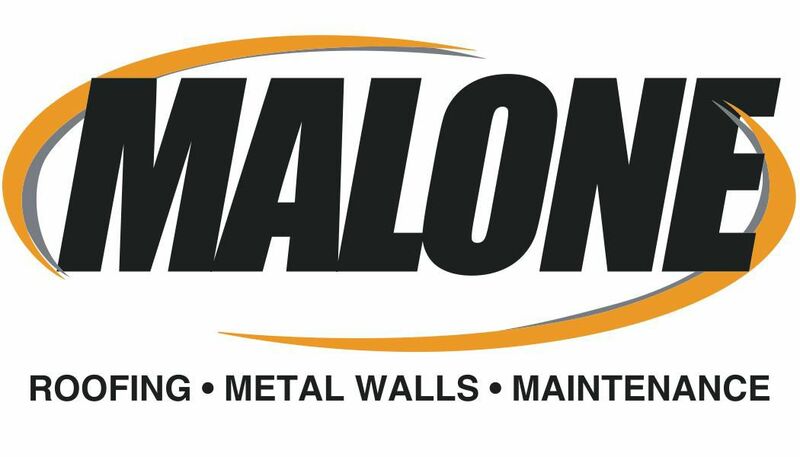 Malone Roofing Services, LLC (“MRS”) is a sister company of E. Cornell Malone Corp. MRS was created to be an independent company that specializes in roof and property maintenance and restorations. Our independence from our main roofing company allows our staff to provide dedicated service with a personal touch. We have built this business to be the strongest and most advanced roofing service companies in the southeast. With numerous locations, we can provide local coverage anywhere in the Gulf States region. We ask that you try us out and see what sets us apart.